Few states in India have so much of heat in summers that the people get tanned and they actually can’t do anything about it. Getting tan is something really annoying and in everyday life this keeps on happening. There are few companies who have soaps that claims to remove tan and make you fair like before. Soaps that have anti-tan properties and helps in removing it. Indian brands have many soaps available and you can always choose one from them, which really suits your skin. These soaps helps in removing sun tan damage to your skin and nourishes it from within. 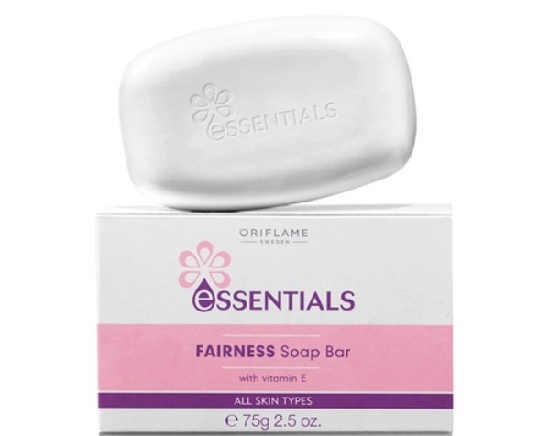 It’s a smooth cream based soap from Oriflame that has essential fairness properties that makes you look fairer and it removes the tan from your face.it contains in it the skin lightening active that helps in removing tan from your skin. One of the well-known brands in India and it has good products that are really effective. This soap is Vitamin enriched and it is for all types of skin. 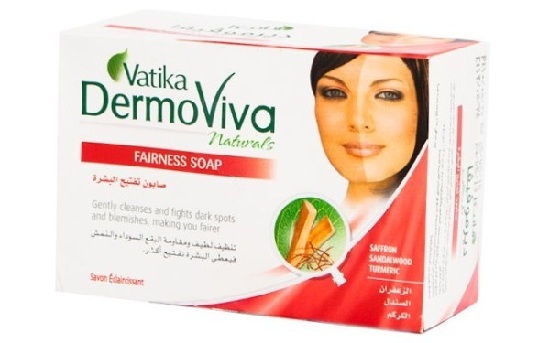 This product by Dabur Vatika contains destructive chemicals that destroys melanin. The exposure to the sun and its harmful UV rays damages the skin and makes it tanned and the skin becomes dull and damaged due to the pollution too, the regular use of this soap will remove such impurities from your face and will make it nourishing. It kills the skin bacteria and gives your skin an even tone. 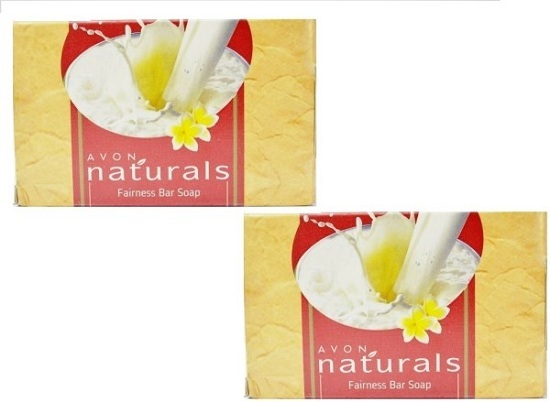 It’s a fairness bar soap by Avon naturals that is a blend of natural ingredients to help in lightening the skin tone and making it fair and bright. It helps in removing tan from your skin and makes your skin even. This soap provides gentle cleansing of your face that leaves your skin soft and smooth. All types of skin can use this tan removal fairness soap by Avon. This product by VLCC is a complete natural sop that helps in skin lightening. This soap has been uniquely designed to clean the deep pores of your skin with the best moisturizing and gentle result. 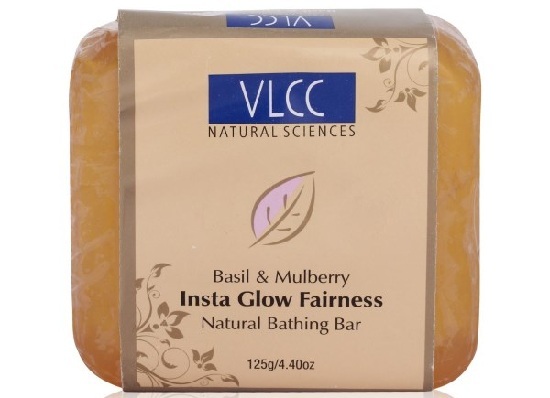 This soap has basil and mulberry in it with some almond oil that helps in revitalising. This soap is natural and is suitable for all types of skin. 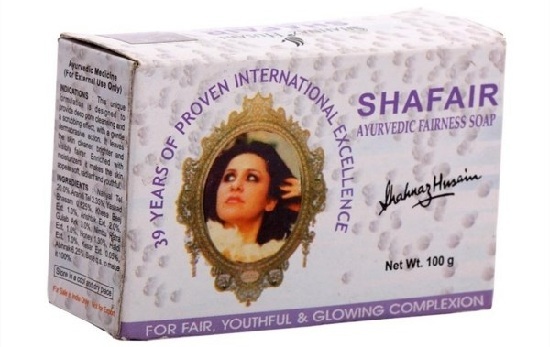 This is a soap by Shahnaz Husain range of products that has been designed to cleanse the deep [pores from within and it has scrubbing properties too with dermabrasive action. It makes the skin clean, bright and smooth. It is enriched with essential oils that leaves your skin nurtured and sustained. This soap is for fair, youthful glowing complexion that removes all the tan from the face. 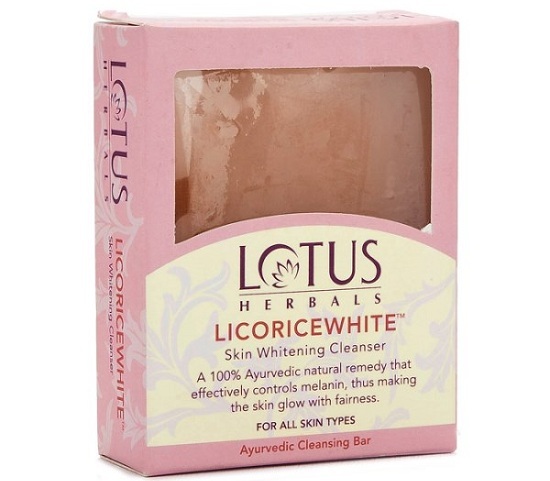 Lotus Herbals bring for you a soap that is a skin whitening cleanser and is best for the people with tan skin. It has a world-setting line of premium soaps and it is considered as one of the best ayurvedic soaps. It’s 100% ayurvedic product. It has a remedy that effectively controls melanin, which makes your skin glo0w with fairness. 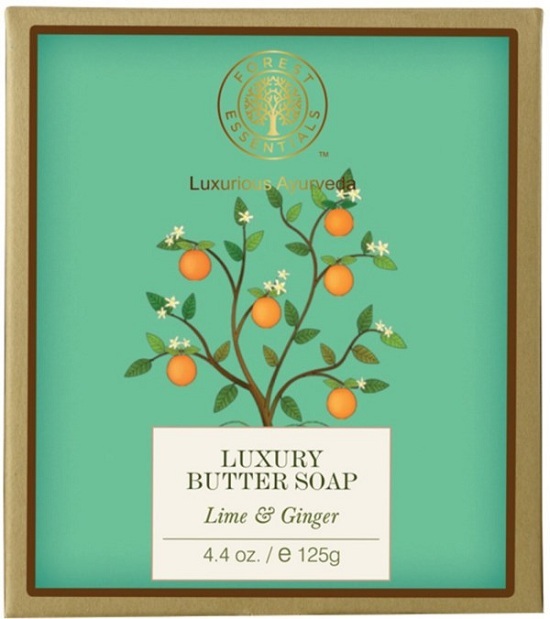 Forest Essentials has some of the best luxury butter soaps that is incredible and is best for removing tan. It has100% natural soaps, made with pure cold pressed oils. It’s 100% natural and free from all the harmful chemicals. 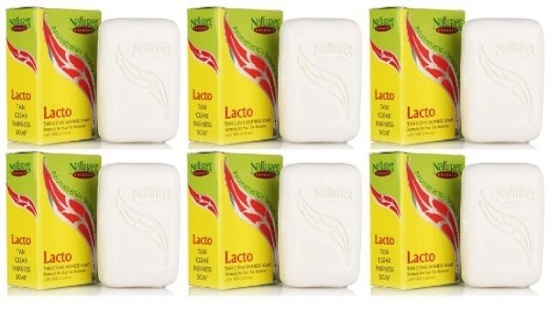 Nature’s Essence lacto tan fairness soap is a milk protein and honey enriched soap that is best for all types of skin. This soap gives a tan free skin with the regular use of this authentic brand that helps in removing epidermal sun tan. This soap helps in enhancing facial and skin glow.